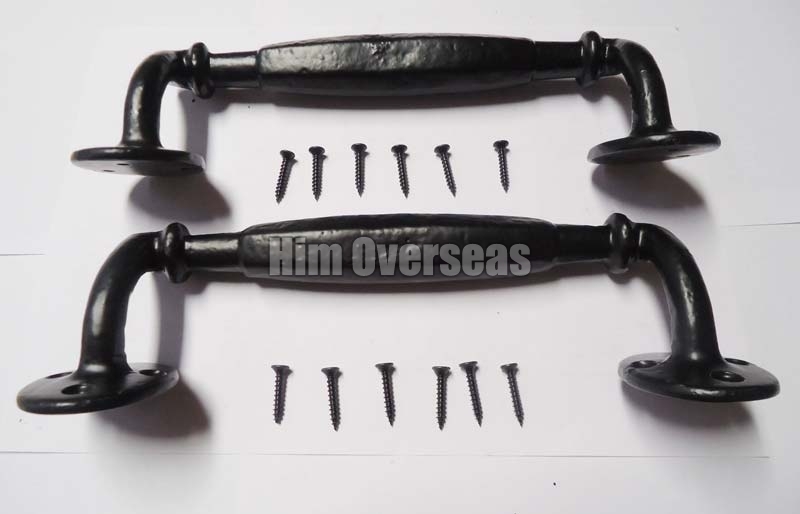 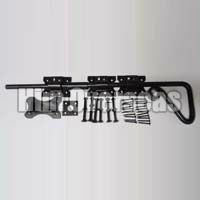 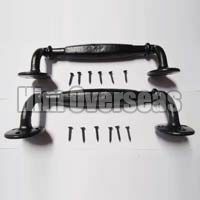 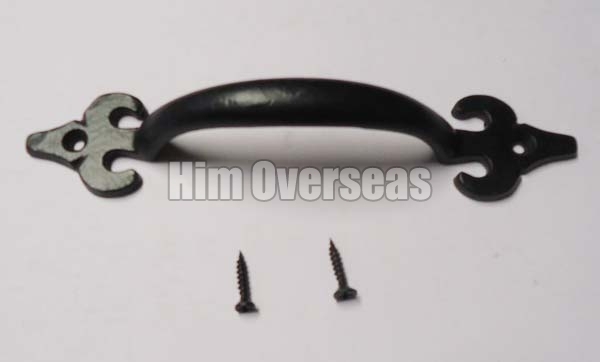 Doing our utmost to meet the customersâ�� varied requirements, we are involved in providing an appealing collection of Black Iron Door Fittings. 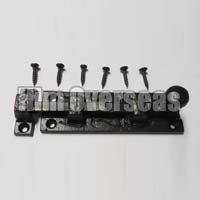 They are immensely popular among our customers for their modern design and easy maintenance. 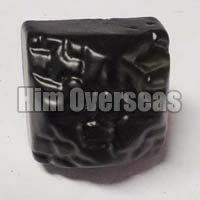 We are proud to present the best quality available in the market. 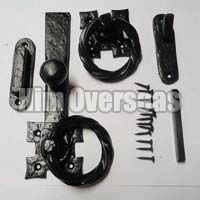 The quality is ensured to be in agreement with the industrial standards of quality. 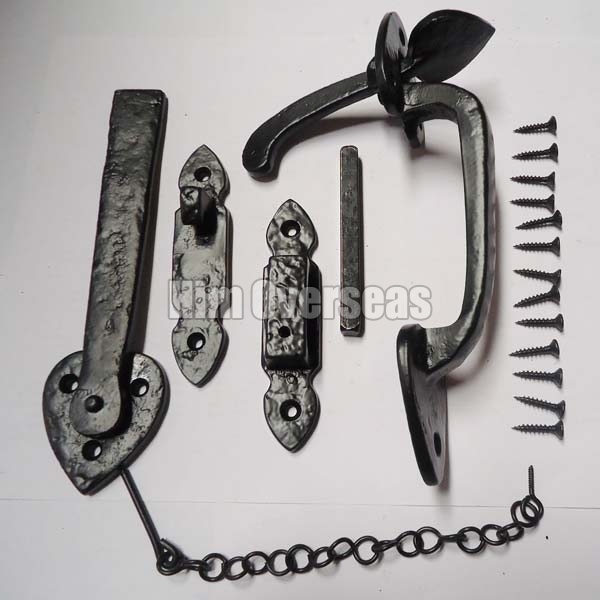 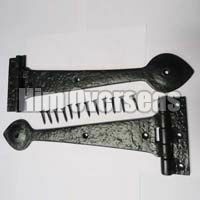 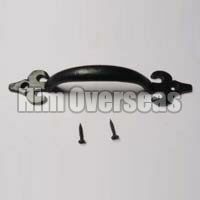 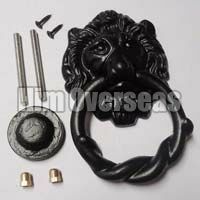 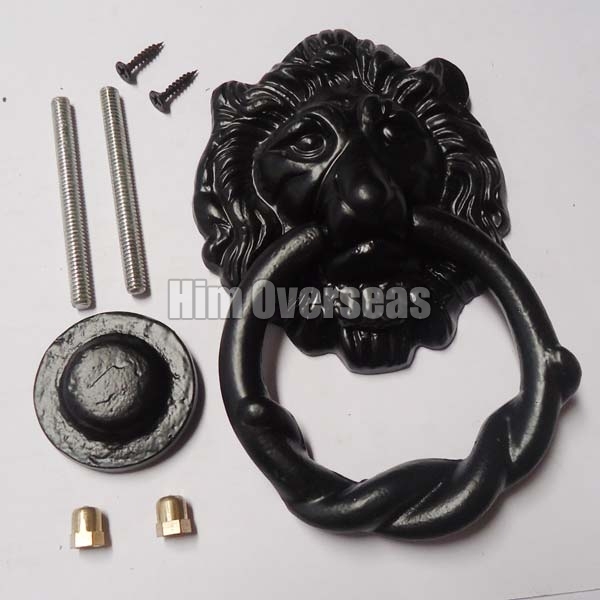 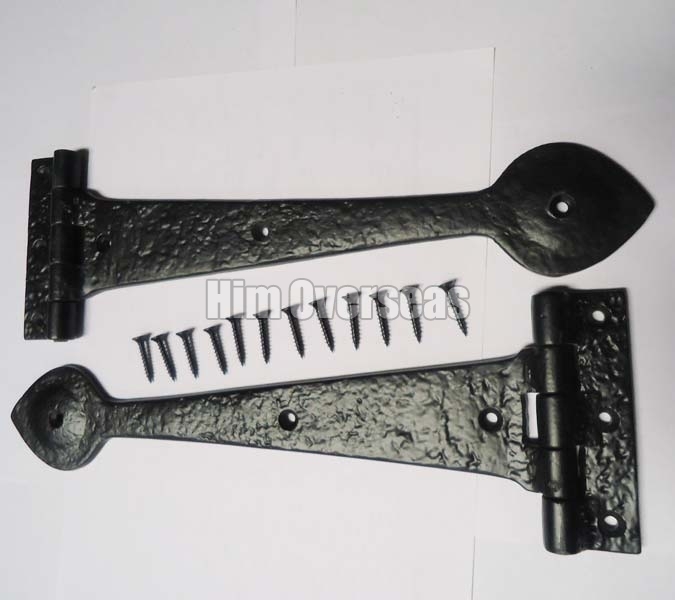 This range includes Black Iron Door Tower Bolt and Black Iron Door Handle Set.